Guess what? #MovingCan will be coming to your Social Media and digital platforms this August which means it is only around the corner! 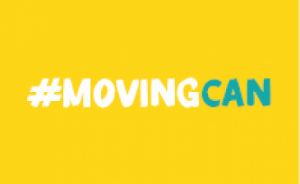 In case some of you are still unaware, the #MovingCan campaign a is collaborative campaign where GBA are working alongside our local, regional and national colleagues in the NHS, Public Health, CCGs and other CSPs. We all aim to bring you 31 benefits which #MovingCan bring to our social, mental, emotional and physical well-being for us all to sustain a healthy lifestyle. See our landing page for more: https://bit.ly/2tFt6dF. We currently have a social media reach of around 200,000 and it would be highly appreciated if you could all sign up to the thunderclap link which will get the campaign off to a bang at the start of August to reach the ¼ of a million mark to ensure this campaign makes as much of a positive impact to the well-being of all of those around us! Just click here to join: https://bit.ly/2NnkNdU. In the month of August, ensure that all of you follow the Get Berkshire Active Twitter (@GetBerksActive) and Facebook page (@GetBerkshireActive) to follow the content for the 31 days of the campaign! For further information per day check out our events pages which will go live once the campaign is launched which can be accessed through our landing page, click here: https://bit.ly/2tFt6dF. You can get involved from sending us your hashtags of #MovingCan, or even develop your own relating to the campaign and share your experiences with us as to how the campaign has changed your perspective on physical activity. Such as, are you now considered as being more active? Have you signed up to park run? Or are you taking place in more regular physical activities? Whatever it is, we want to know so let's all get moving for #MovingCan!!! Wednesday 27th June saw the sun shine for the staging of this year's Berkshire School Games Summer Festival. 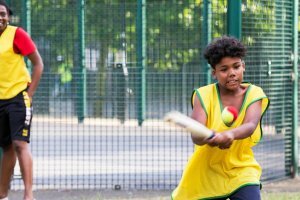 The event, which took place in the magnificent setting of Bisham Abbey, saw 1100 young people take part in a total of 18 competitions and festivals across 12 sports and a wide range of activities in our Cultural Village. Over 100 Young Leaders and officials helped ensure the smooth running of competitions and festivals. Get Berkshire Active would like to thank our national funders, Sport England, and our local funders Ascot Racecourse, Berkshire Community Foundation and Greenham Common Trust without whose generous support the event could not take place. The aim of the Reading Prostate Cancer Support Group is to provide a support group for men suffering from prostate cancer, and their wives and partners. We achieve this by offering information, support, help and advice, and a social setting in which group members can converse at regular group meetings and social functions. 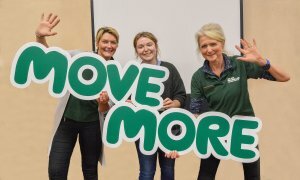 GBA Macmillan Move More team Tessa and Shirley paid a visit to the RPCSG on Fri 1st June at their evening meeting. We delivered a short presentation on the benefits of exercise and discussed what is safe and effective and that rest is not best but needs to be suitable, safe, effective, little and often. We then delivered a 15 mins fun exercise to music session – got the feet tapping and faces smiling. From this session the group have formed a weekly walking group and individuals made contact for individual advise. If you or anyone you know affected by Prostate cancer, then have a look at the Reading groups website: www.rpcsg.org.uk. Do you know the future star of our show who is helping to transform lives through #GreatCoaching? In case some of you may not be aware, Reading Leisure's holiday programmes have begun and are running up until the 4th September. Key programmes to look out for are the Meadway swimming programme which starts next week Monday which is the 30th July until the 2nd September. Furthermore, look out for their South Reading swimming programme which is ongoing until the 2nd September as well. 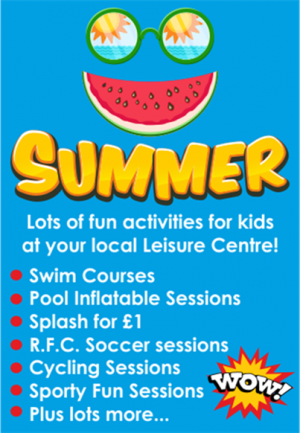 Check out the following link for other exciting activities such as trampolining and soccer sessions! https://bit.ly/2v7692S. 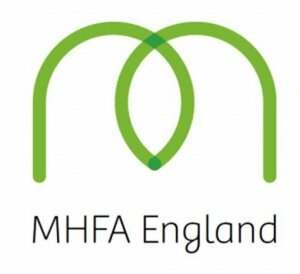 Get Berkshire Active's Chelsea Piggott & Nick Rance recently completed a 2 day Adult Mental Health First Aid course delivered by MHFA England. Chelsea & Nick work closely with local communities to overcome barriers associated with inactivity and often this includes engaging with people with Mental Health issues. Well done to Chelsea & Nick for completing the course and we are sure they will now have the tools to continue to support positive change within Berkshire communities. 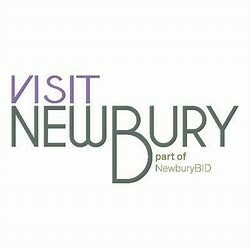 Get Berkshire Active are working with Visit Newbury to host a range of activities in Newbury Town Centre linked to International Older Persons Day & National Fitness Day at the end of September. We will be hosting a variety of activities on the High Street showcasing inclusive opportunities for Older & Disabled Adults as part of our Ever Active programme in West Berkshire. 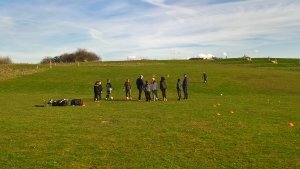 If you are an inclusive provider of activity then get in touch as we would love to highlight local opportunities. It's your chance to RISE….. Reach your potential, Inspire new participants, Sustain your club and Expand your skills. 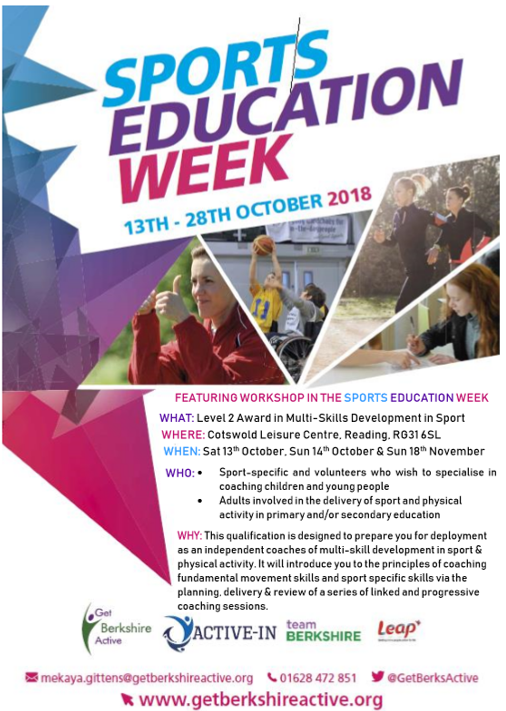 Get Berkshire Active and Active-In are leading on this jam packed Week, which involves a variety of sport specific courses, workshops and events! 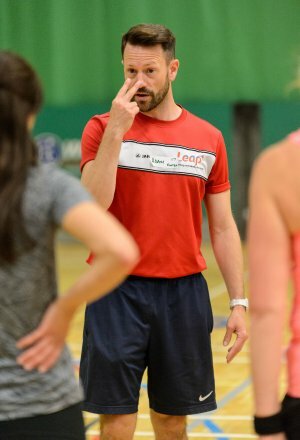 This month we feature the multi-skills level 2 course. Britwell Engagement Days this Summer! GBA welcomes new team member... Ashwyn Lall has been with GBA for 2 months now following Jonn McCan's departure early June. Ashwyn is a recent First Class Graduate from Solent University in Sports Business and is currently involving in supporting the #MovingCan campaign alongside recently taking on the role of insight following the departure of former colleague Archie Mason. To contact Ashwyn email him on ashwyn.lall@getberkshireactive.org. Here at GBA it's been all about creating opportunities to network, sharing good practice ideas, building new partnerships, gathering information and gaining insight! 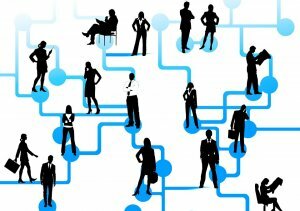 rolling out successful events, helping our partners and networks come together to connect, learn and grow! 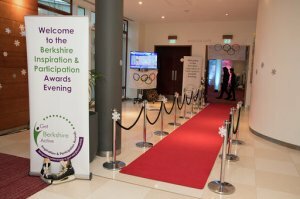 Our annual Awards are a fantastic opportunity to recognise and celebrate Berkshire's very own Sport and Physical Activity Hero's! We will be holding our next Annual Awards evening during February 2019. More information and the date of this exciting event will be confirmed over the next month or so! It would be absolutely fantastic if you all were able to save this date into your calendars because from 9:30am-2pm on the 13th September at Bisham Abbey a SPAN Forum will be taking place and will be a great opportunity to discuss funding, sharing good practice, creating partnerships and of course networking!